Burgettstown Area School District is tackling the need for STEAM education and innovation in the classroom. 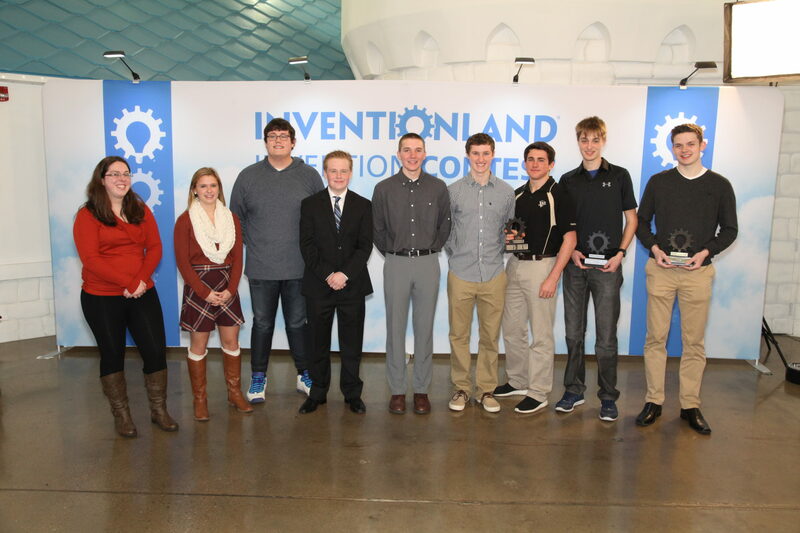 The Burgettstown Area School District recently was just one school whose high school students recently completed their Inventionland Invention Contest pitches as part of our Inventionland Innovation Course! Assistant to the Superintendent Mandi Figlioli sat in as a judge during student presentations at Inventionland. In addition, she shared some insight on why the cross-curricular program is so important for Burgettstown administrators, educators and students. Figlioli anticipates a positive impact on student attendance and achievement rates, which she attributes to student involvement and excitement in the course. With this innovation course, Figlioli said Burgettstown administrators and educators continue to work toward the district’s mission of Building Ambitious Students Daily. “Our goal is just to remind them that anything is possible. Regardless of your current situation, how you have achieved in school, if your mindset is not fixed, but open, you can do anything. The kids can do anything and that’s really what we want to encourage them to do. I love the notion of failing your way forward. It’s so true! Everything is very instant gratification for 21st century learners. This course pulls together the idea that when you fail, it’s really your first attempt at learning; that it’s not a course or any assignment that’s competed after one attempt. It will take perseverance and grit to create a product that works or have an idea that is substantial. We’re open-minded as to where it’s going to take us!” said Figlioli. 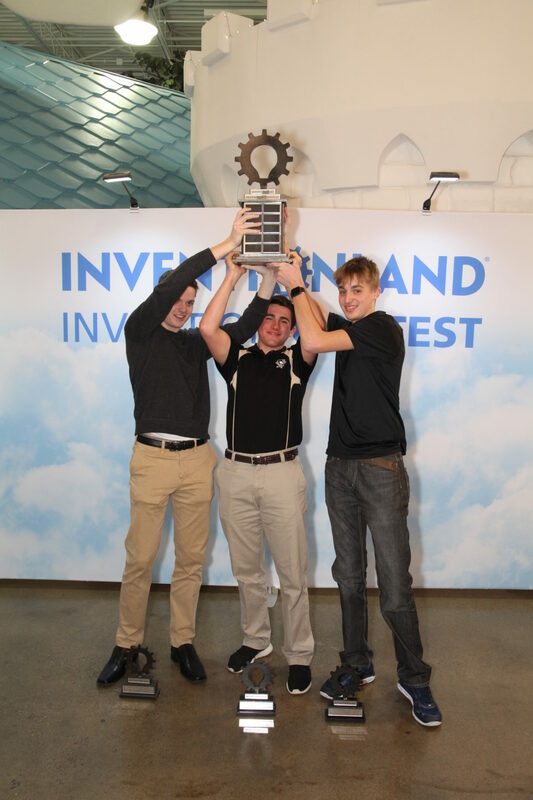 We look forward to more students from Burgettstown high school progressing through our Inventionland Innovation Course! Are you interested in bringing innovation to your school? Contact us today.